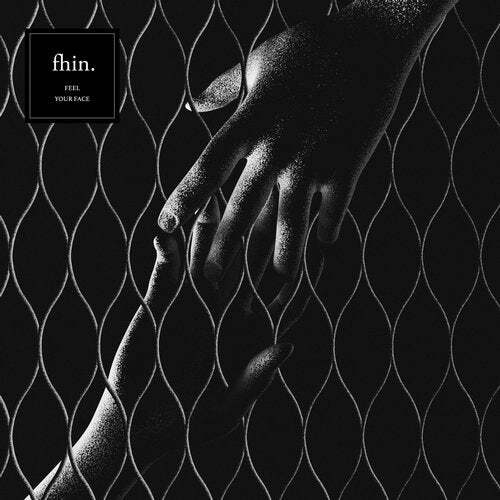 Singer, producer and musician, Fhin has laid the foundations of a dreamlike repertoire that he enriches with the release of this new single Irreversible, part of the Ep to be released in October 2017. Resulting from the collaboration with the singer Chloe Black, Irreversible is a meeting between the dark pop universe evoked by Chloe's soft and emotive voice and the melancholic songwriting from Fhin. "Around.Away is my exploration of the dream world, of matters of the heart. The emotions are sometimes melancholic, sometimes playful, mapped out across six personal compositions. I try to imagine the melodies and the songwriting in images with the hope that the listener will be able to escape in their own way".